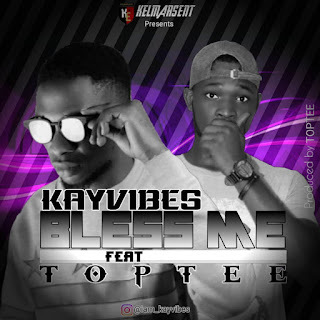 Finally Kayvibes returns to blow up our speakers with a banging jam titled "bless me" featuring Toptee. 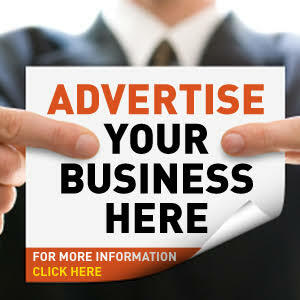 Oyeribhor kelvin popularly known by his stage name kayvibes, is a Nigerian recording artist, singer and songwriter. After the dropping of most hit songs like "gbesumomi"and now “bless me"
Jay and toptee did an awesome job on the beat production and a deserving accolades to Swap for the intriguing mixing and mastering. Truly everybody need love. Enjoy!! Listen & Download “kayvibes ft top tee "bless me"